Enjoy this beautiful piece from world2God titled “Psalm 23” released in the early years of the new millennium. Word2God is an all male group consisting of 5 members namely Macdonald Isika, David Gabriel, Ade James Michael, Fidelis Ayati and Joseph Nwaka. 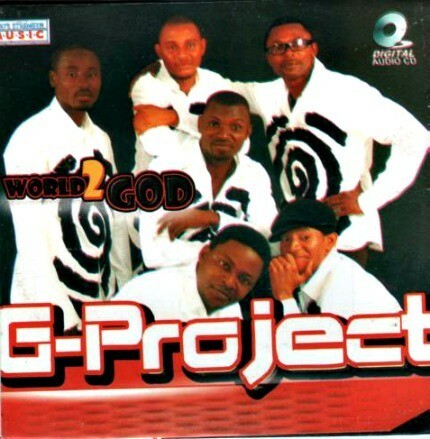 Their 14-track album titled “G-Project”which included the smash hit “Psalm 23” and “Today” was one of the biggest albums of the new Gospel music era. Where is the song? I can’t find it on your page. Please upload it. Thanks.